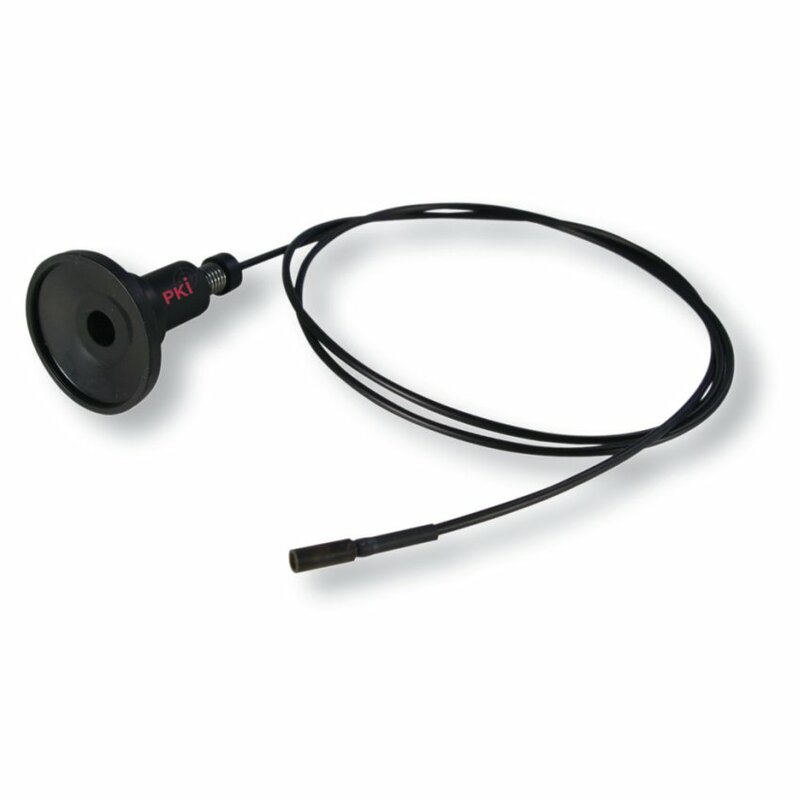 Wherever video observations through very small openings are required, the PKI 5760 provides the perfect solution. Camouflaged in products of daily use, looking through key-holes or small holes drilled through a wall – our range of special pinhole objectives offer the most suitable possibilities. You have your camcorder and we have the perfect solution for all your purposes. On the other side, camcorders of latest generation are also included in our product range. With this latest generation and state-ofthe- art products, sharp and clear pictures of high resolution are guaranteed. Each lens/fibrescope can be connected with nearly every camcorder and/ or CCDcamera with 12 mm threat or C/CS mount by means of the supplied adapters. Direct observation without camera or camcorder is also possible.